In 2017, 1.6 million passengers moved through Kingston's International airport, or 27% of Jamaica's total air passenger traffic. Montego Bay International Airport, operated by GAP, received the remaining 73%. 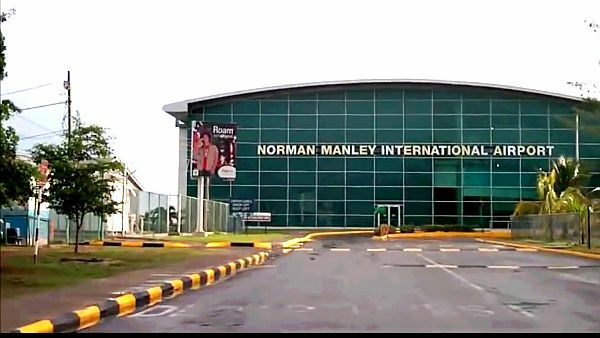 Guadalajara, Mexico - Mexico's Grupo Aeroportuario del Pacífico (GAP) on Wednesday said it won the bid "to operate, modernize and expand" the Norman Manley International Airport (KIN) in Kingston, Jamaica. GAP, which operates 12 airports along Mexico's Pacific coast, said it was elected "provisional Preferred Bidder" of the 25-year concession deal, but there were "pending" details to be worked out with the Jamaican government. "Operating the Kingston airport represents a strategic decision in line with our vision to expand and diversify the GAP's network of airports," the company said in a release. In 2017, 1.6 million passengers moved through Kingston's airport, or 27 percent of Jamaica's total air passenger traffic. The island's Montego Bay International Airport (MBJ), operated by GAP, received the remaining 73 percent, according to the company. Some 70 percent of the passenger traffic originates in the United States and Canada, 16 percent in other parts of the Caribbean and 14 percent in Europe. The airport comprises a 10,000-square-meter terminal and 2,716-meter-long airstrip. 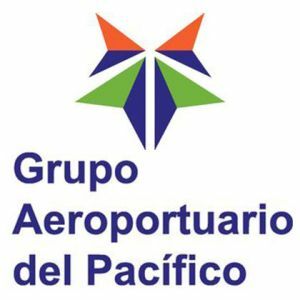 About Grupo Aeroportuario del Pacífico, S.A.B. de C.V.
Grupo Aeroportuario del Pacífico, S.A.B. de C.V. (GAP) operates 12 airports throughout Mexico's Pacific region, including the major cities of Guadalajara and Tijuana, the four tourist destinations of Puerto Vallarta, Los Cabos, La Paz and Manzanillo, and six other mid-sized cities: Hermosillo, Guanajuato, Morelia, Aguascalientes, Mexicali and Los Mochis. In April 2015 GAP acquired 100% of Desarrollo de Concesiones Aeroportuarias, S.L., which owns a majority stake of MJ Airports Limited, a company operating the Sangster International Airport in Montego Bay, Jamaica.